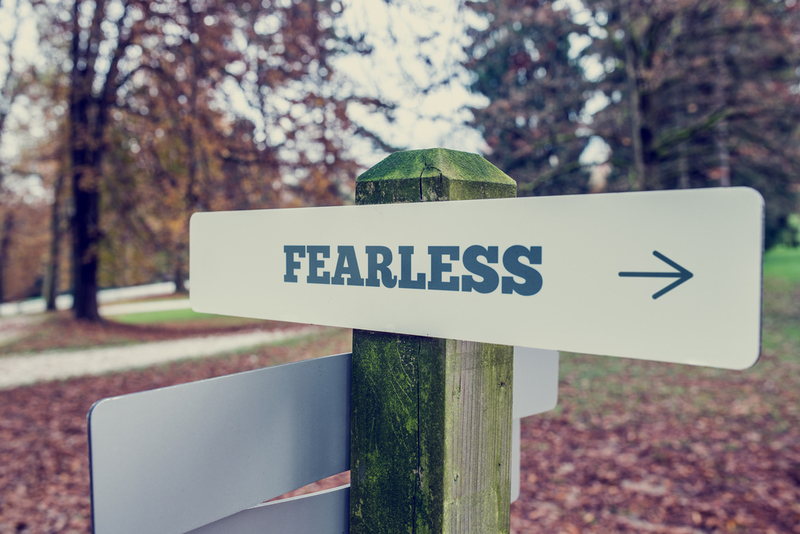 During the 4th step of your 12 step program, you’ll be asked to create a “searching and fearless” moral inventory. This is a challenging step for some, but the harder a step is, the more rewarding it is as well. there several ways to do a 4th step and many booklets and guides to support you. It is most important to work with your sponsor or someone who has done a 4th step before. Following their guidance and support will give you great insight and offer you support when uncomfortable feeling come up. A moral inventory takes into account your personal character, both the good aspects of your personal character and the negative aspects. You must take a searching and fearless look into yourself to really identify your character flaws. These are things that are going to educate the rest of the 12-step process, because you need to understand who you are as a person. A few things you need to consider: insecurities, fears, false beliefs, and an inability to follow through. Think about positive and negative events in your life, in addition to how you reacted to them. Are there things you could have done better? Did aspects of your personality drive you towards actions that were less than ideal? Examine your own interactions with others and whether they were positive or negative. Were you impatient or short-tempered with anyone? Write your inventory down. It can make your inventory feel more solid and meaningful, even if it might be frightening at first. Don’t dwell on the past. Your inventory is the foundation for change. Even if you notice negative things about yourself, these are things that you’ll be changing in the future. Make sure you’re being completely truthful with yourself. At any point, you should question whether you may be seeing things from a more charitable perspective than you should be. This stage is all about finding the truth of who you are. Examine any secrets that you are keeping. Why are you keeping those secrets? Is it because of the way you view yourself or how others view you? Becoming and staying sober is all about self-exploration. You need to identify the characteristics about yourself that have led to the situation you’re in now, including positive characteristics about yourself that will help you recover. It’s never too late to change. For more information, follow My 12 Step Store. This entry was posted in Uncategorized and tagged 12 step program, 4th step, recovery, searching. Bookmark the permalink.